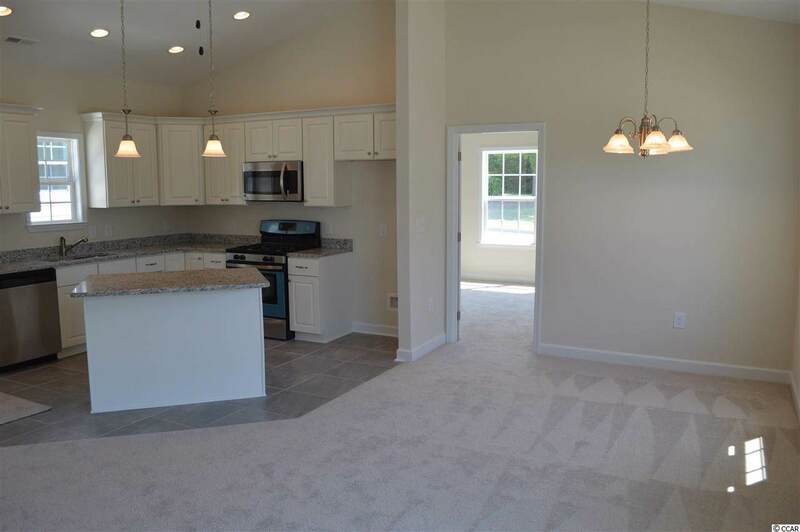 The Mako floor plan is designed for entertaining and comfort. This 2 bed/2 bath home offers an open floor plan with double master suites. 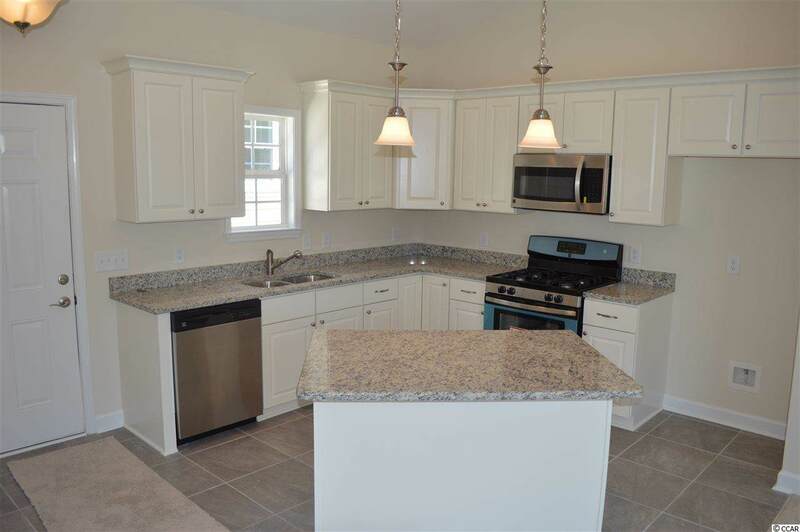 The kitchen is well appointed with granite counter tops, custom cabinets including soft close doors/drawers, center island, and stainless steel appliances. 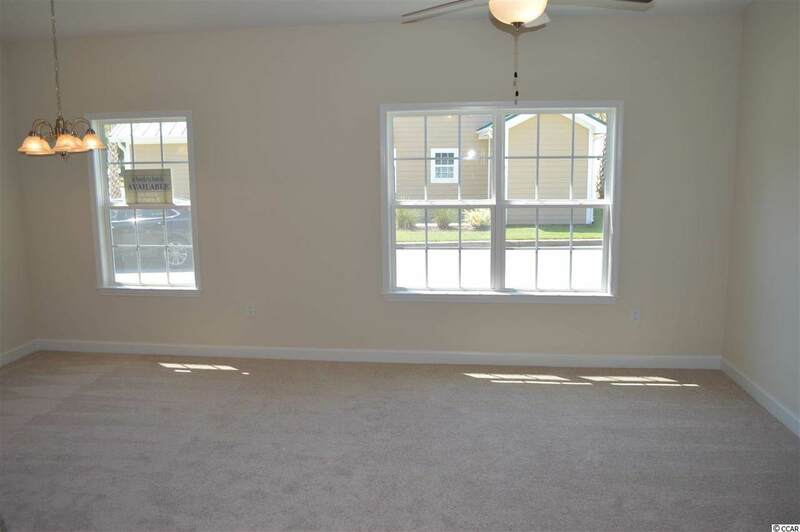 The living space has vaulted ceilings and luxury vinyl plank in all areas except the bedrooms. Grande Harbour is a natural gas community with its own dry stack marina that offers discounted marina services to Grande Harbour homeowners! Exterior features include hardie plank siding, metal roof, tankless hot water heater, covered parking, and two attached storage rooms. The landscaping, yard maintenance, irrigation, pool, covered picnic area with gas grill, even basic cable, internet, telephone, and security system with basic monitoring is all included in your HOA dues! 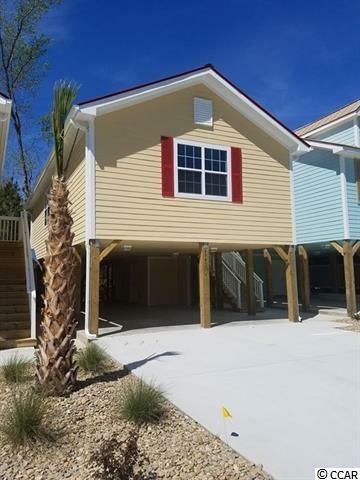 Seconds from the Intracoastal Waterway and minutes to Cherry Grove beach!